2 bedroom 1 bath condo located in Manhattan Palms Condo. 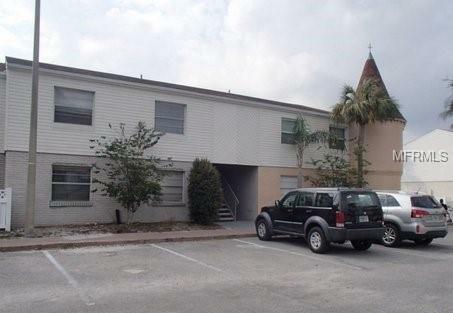 Minutes to the International Mall, TIA Airport, USF College and I-275. Plenty of amenities to enjoy with a Pool, Recreation Room, Tennis Courts, Playground, Fitness Center, and Doggy Walk. Make an offer today!